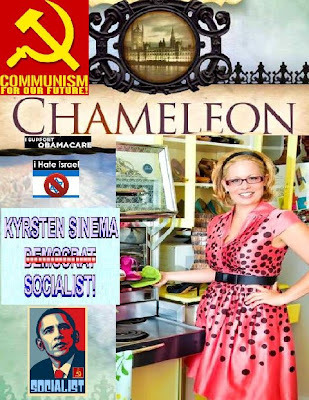 Kyrsten Sinema (CD 9) becomes first openly bisexual member of Congress in Arizona. Her victory came in a year when three states approved gay marriage, and at least five openly gay Democrats were elected to House seats. A Wisconsin congresswoman Tammy Baldwin also became the first openly gay person elected to the Senate. What part makes her bi? That is what caught my eye. She is a Marxist and an open lesbian, and a communist. Fits perfectly in Hussein’s agenda. Only the liberals care that everyone knows her bio.